This is pretty interesting. I’ve never been a big fan of grunge music. Although, DIY and punk, I dig (for the most part) and really this video makes the argument that it is grunge music. 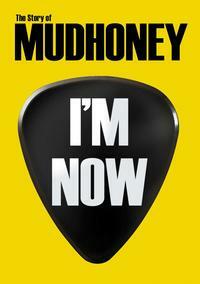 I remember Mudhoney, but I was never a fan. All of that said, I really enjoyed this DVD. It’s a great documentary and really goes inside the group. It isn’t always pretty, but it’s always interesting. I’m not sure how long time fans will feel, but I’d say anyone with an interest in music would enjoy this documentary. To invoke a cliché, you will laugh, you will cry, but you won’t be bored.